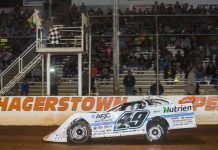 PORT ROYAL, Pa. – A Sunday evening forecast with chances of rain near 100 percent has forced Lucas Oil Late Model Dirt Series officials to cancel the second annual Rumble by the River. 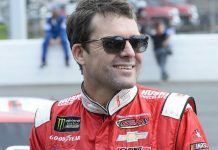 The Port Royal Speedway event was scheduled to conclude a four-day weekend for the series, of which two races were ultimately washed out by inclement weather. 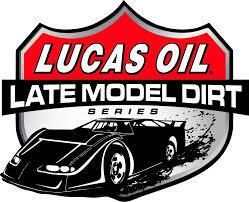 The Lucas Oil Late Model Dirt Series will be idle next weekend before heading to Tri-City Speedway on Friday, April 26 followed by Macon Speedway on Saturday, April 27. 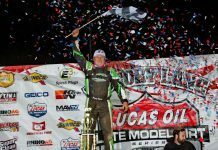 Both events will be complete programs for the Lucas Oil Late Model Dirt Series, highlighted by $12,000-to-win main events.